Gareth Emery has been relatively quiet since he dropped his album, Drive last year. However, to kick off 2015, Gareth calls upon Christina Novelli to lend her voice to his new single, dropping February 13th. 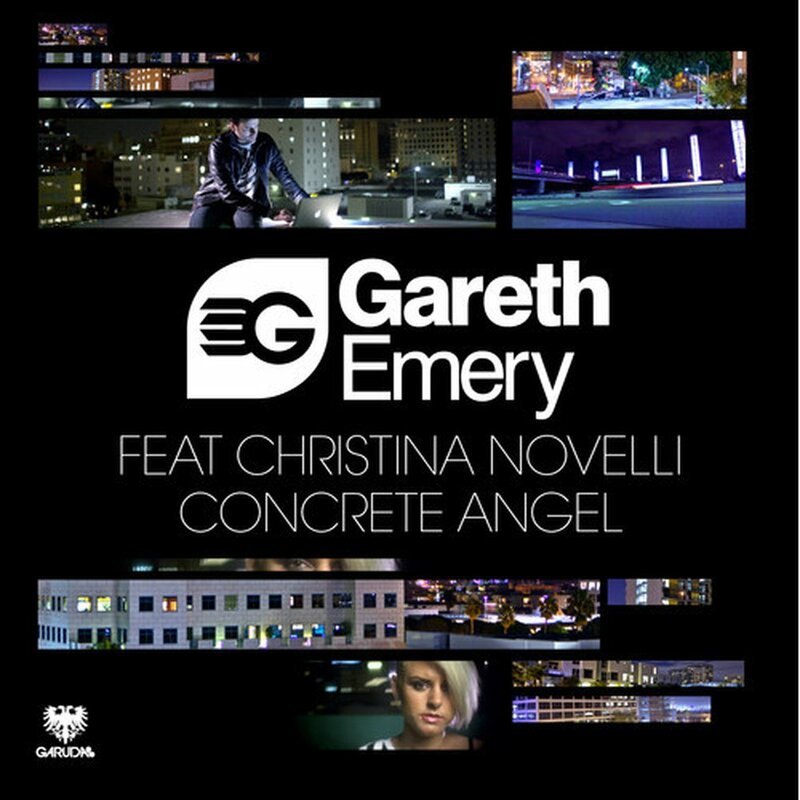 With Concrete Angel, Gareth continues to live up to his fans’ expectations with a beautiful new vocal trance mix. With a mix of both hard and soft melodies, this is going to be a track trance fans wont want to miss. Check out Gareth Emery’s soundcloud for the track, and make sure to look for it on February 13th.